Plaza Mayor – Madrid is a vibrant and multi-cultured city, and it has activities and attractions to offer everyone. 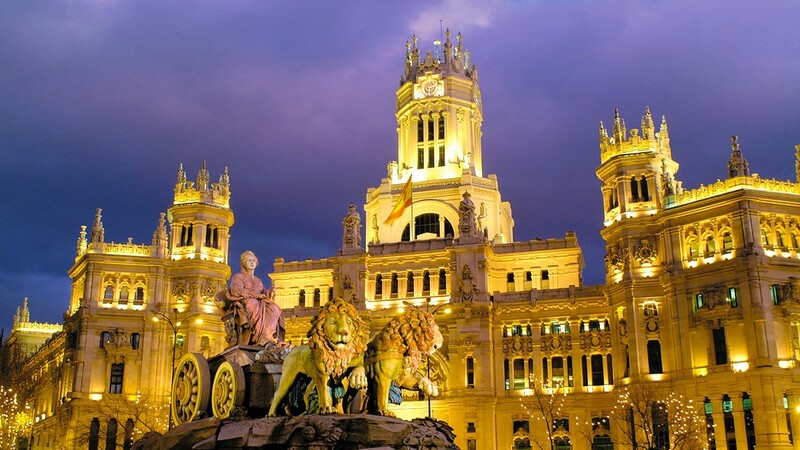 Many visitors to Madrid go to see such attractions as monuments, statues, and manor houses. One of the best places in Madrid to visit is the Plaza Mayor. The Plaza Mayor is an extremely grand 17th-century arcaded square in the heart of Madrid. In the past, the square was the location of great festivals, ceremonies, plays, and even the crowning of Kings. Unfortunately, it has also seen some less than savoury events such as bullfights and the public burnings of heretics. What can’t be disputed is that the Plaza Mayor has played a vital role in Spanish history. The days of the past are now long gone, but this beautiful square still remains. It is decorated with eye-catching, kaleidoscopic-coloured murals and is surrounded by baroque architecture, providing a stunning array of images for tourists to soak in. Standing at the Plaza Mayor feels like standing on the life-pulse of Madrid. Tourists are free to visit the many plaza shops and cafes surrounding the square and enjoy the calm mornings, the busy afternoons, and the lively evenings. Many of the best tapas bars in the city can be found at the Plaza Mayor. 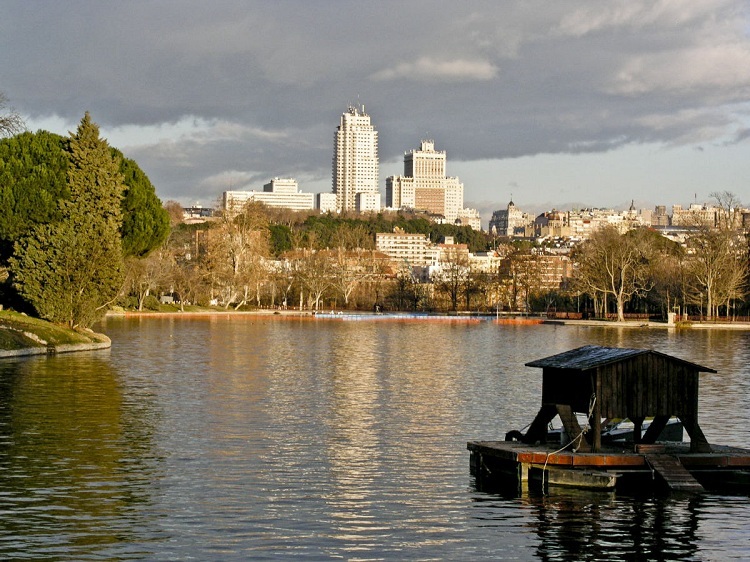 Madrid Tours – The depth and breadth of things to do in Madrid is huge. Although it is easy enough to find everything of your own accord, sometimes it can be beneficial to organise a tour to help you fit in everything that you want to see. Organised Tours in Madrid have both benefits and drawbacks. The benefit of a tour is that you will often have a tour guide who is very knowledgeable about the city, and who will be able to give you information and titbits on the city’s history that you may never have had the chance to hear otherwise. Tours also provide the opportunity for tourists to miss out the less interesting aspects of sightseeing, and to spend more time on the areas that are of real interest to them. Perhaps the biggest advantage of booking an organised tour is that you don’t have to worry about how you are going to get to all the sights you want to see. Quite often, coaches are organised by the tour company. Madrid PalaceHowever, there are a few downfalls to going on an organised tour. The first of these is the time restraint on how long you can spend at any given sight. Many Madrid Tours work to a fairly strict schedule and you might not get to stay at the area you like for as long as you want to. 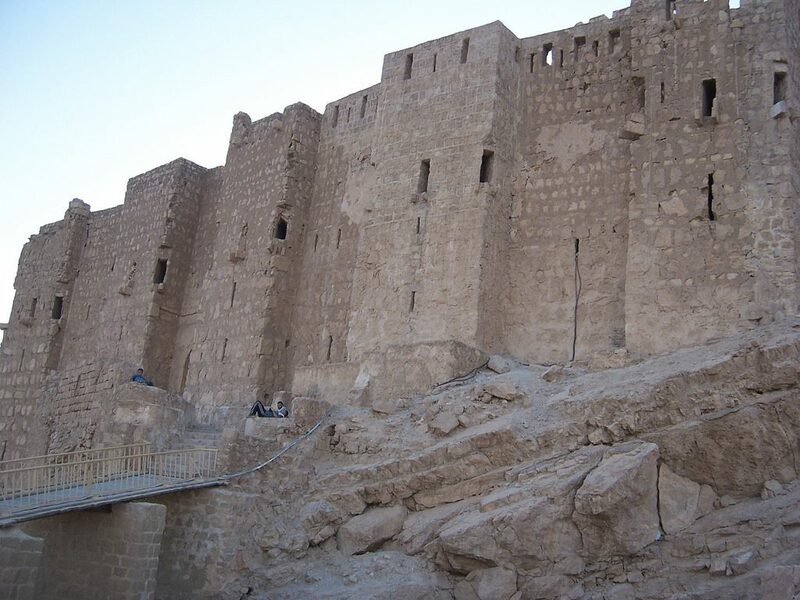 Imagine standing at the Arab Wall and being told that it was time to leave, just as you were starting to enjoy yourself. The other downfall of organised tours in Madrid is that the food provided (because many tour companies provide at least a light lunch) is often held at a place of the tour company’s choosing, and not yours. That means you might not be able to go to the quaint little restaurant that caught your eye on the bus. Whether or not you decide to take a tour in Madrid, you should make sure to at least research what is available. Some people find that a mixture of free days combined with a few tours provides the ideal solution. We would also like to thank all the people who sent in photos and kindly gave us permission to use them. Thank You! Madrid Pictures & Photos – There are many great photos and pictures of Madrid within this site. Some of the pictures and photos we took ourselves but most were sent in from people who visit this site. We would like to say a big thank you to everybody who sent in their photo’s and pictures of Madrid and kindly gave us permission to use them. 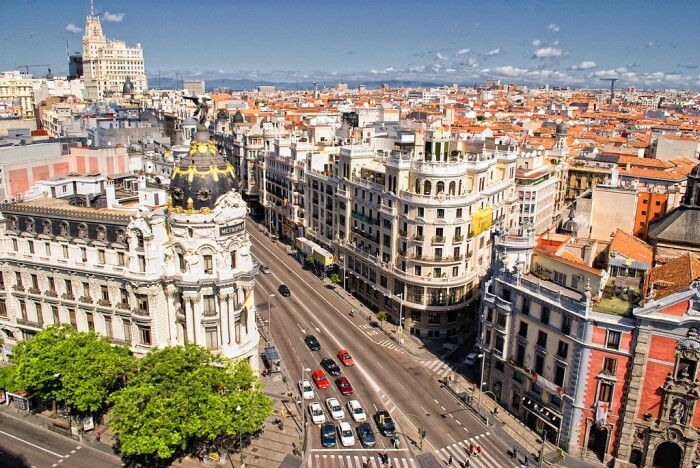 As you can see from all the picture’s and photo’s, Madrid City is an absolutely amazing place to visit and if you are planning a trip you should really be very excited to be going. There is so much to do and a lot you should see. Don’t try and over do it. If you only here for a couple of days just select the places you really want to see and spend enough time in each place. We hope you enjoy your visit to Madrid City and have found this website useful in organising your vacation. Again, we would like to thank everyone for their Madrid Picture and photos they sent in.